Quilly Quick and Sammy Slow · Vera & Helene Nyce · ss; illustrated. Title changed from The American Woman. Details supplied by John M. Scroggins from Table of Contents. Details supplied by Denny Lien from a copy on Internet Archive. 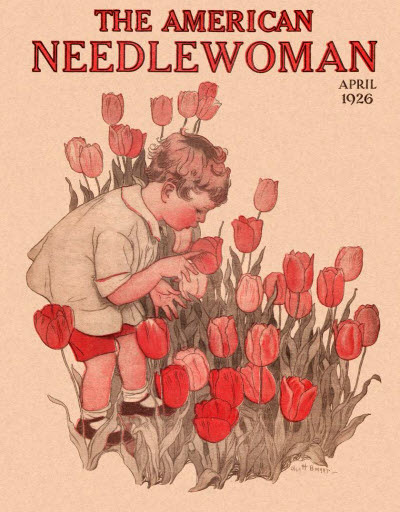 Title changed from The American Needlewoman; subtitled The American Needlewoman. 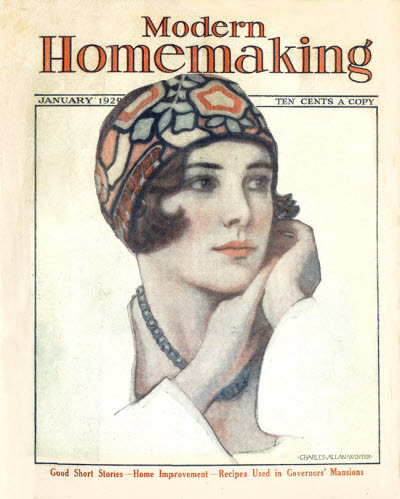 Our Cookcraft Club · Rena Marie Farrell · cl; contains an article by Stena Marie Holdahl. fiction only. Details supplied by Denny Lien from an online copy on the Internet Archive. advertizing representative, the W. B. Ziff Company. Details supplied by John Locke from Table of Contents.